After the Civil War, Samuel Clemens (1835–1910) left his small town to seek work as a riverboat pilot. As Mark Twain, the Missouri native found his place in the world. 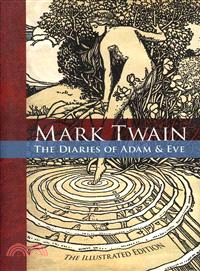 Author, journalist, lecturer, wit, and sage, Twain created enduring works that have enlightened and amused readers of all ages for generations.